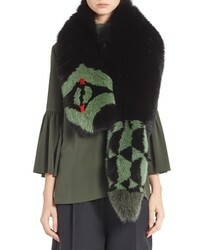 Fendi Puzzle Genuine Fox Fur Stole $2,400 Free US shipping AND returns! 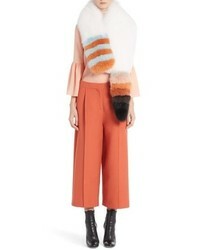 Fendi Genuine Fox Fur Stole $2,400 Free US shipping AND returns! 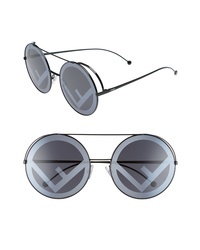 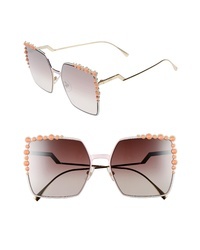 Fendi Run Away 63mm Round Sunglasses $525 Free US shipping AND returns! 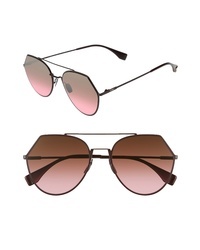 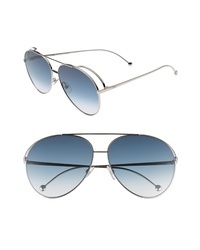 Fendi 52mm Aviator Sunglasses $415 Free US shipping AND returns! 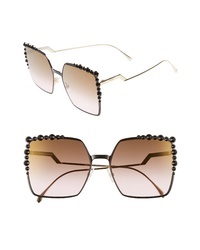 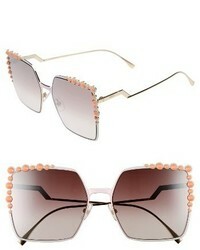 Fendi 60mm Gradient Square Cat Eye Sunglasses $570 Free US shipping AND returns! 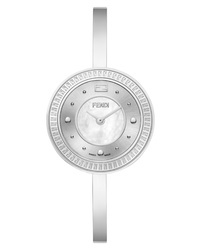 Fendi My Way Bracelet Watch With Genuine Fox Fur $950 Free US shipping AND returns! 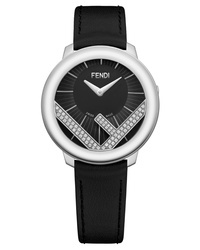 Fendi Run Away Diamond Leather Watch $2,375 Free US shipping AND returns! 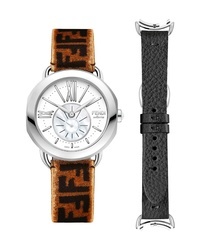 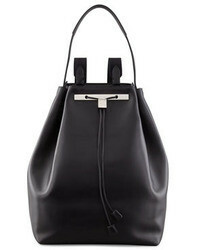 Fendi Selleria Leather Band Watch $1,465 Free US shipping AND returns! 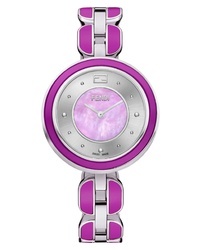 Fendi My Way Genuine Fox Fur Bracelet Watch $1,275 Free US shipping AND returns!